Beat the currents – Sail faster! Find out more about our cloud based software solution for Olympic teams. Our popular products for the Solent, Weymouth and La Rochelle. Race Area Analyzer - the app for iPad or iPhone for just £ 24,99.
by checking the fastest routes in a race. Check here for a slide show. Measure currents e.g. shortly before a race and instantly turn the data into a chart of currents. Ask for details at info@buell-software.com. 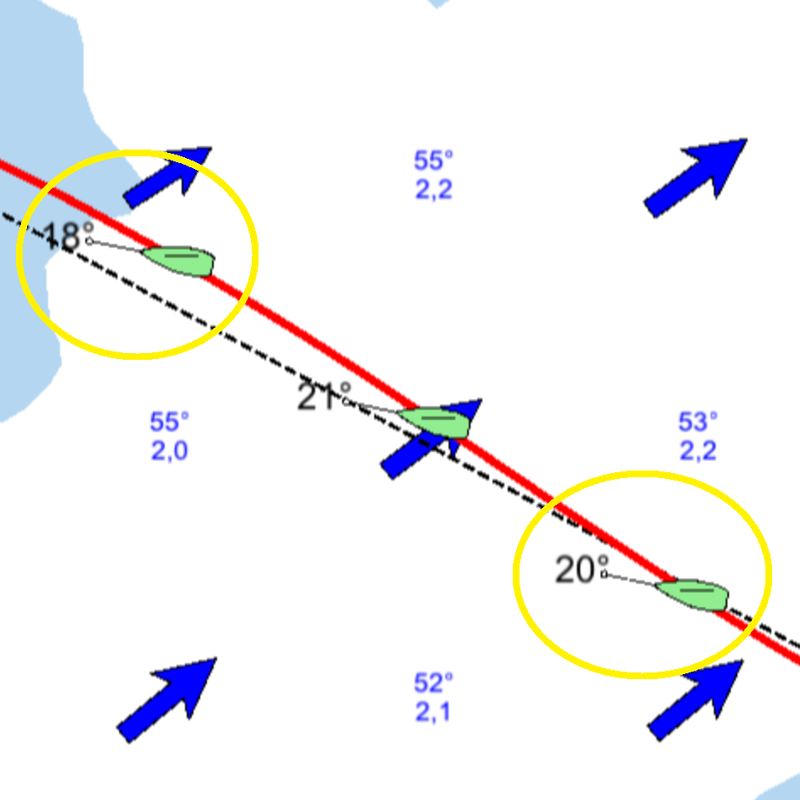 Live infromation about wind and currents from your coach boat. Five of our customers are in the Top Ten of the Etchells Worlds 2017! What is Race Area Analyzer ? – always at hand on your device. Determine the fastest upwind, downwind and reach courses in tidal currents and wind with Race Area Analyzer. Currents – Charts of tidal currents in high resolution. 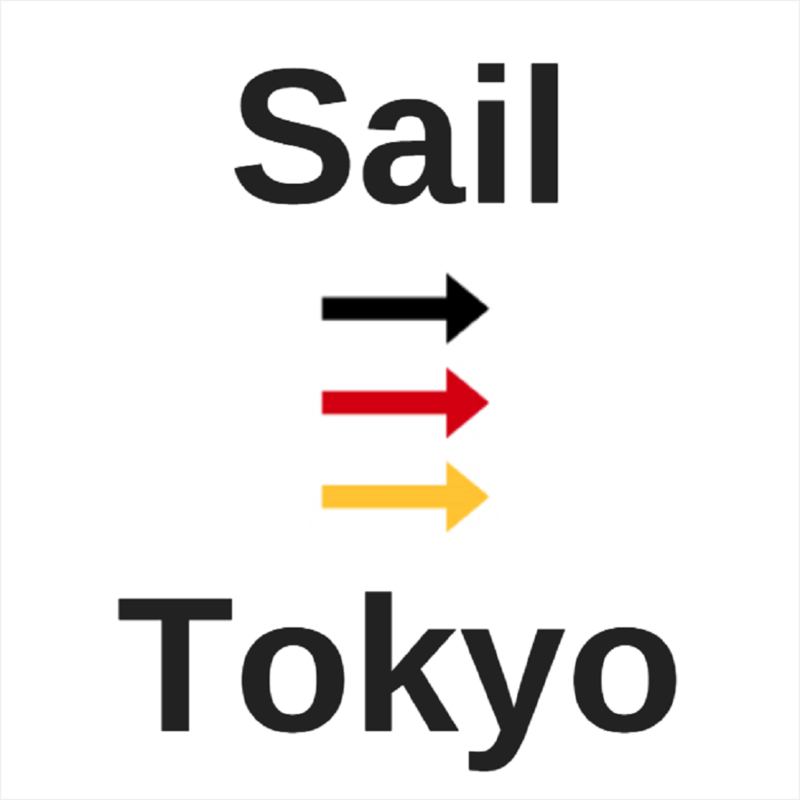 Routing – Tailor made for your sailing boat. Tactics – Advice for tracks and manoeuvres. Wind – Expert tools allow import of GRIB wind data. Get ahead of the fleet with Race Area Analyzer. The app for winners. Find an overview of our routing apps at Products. Race Area Analyzer is developed by physisists, mathematicians and world-class sailors. 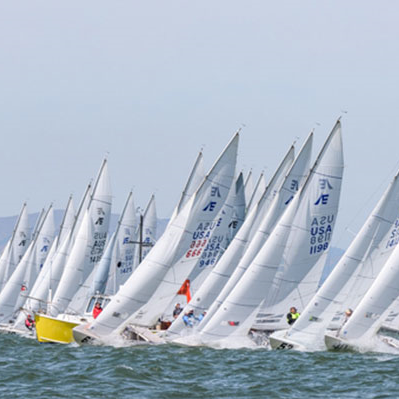 The routing algorithm is tailored to the needs of Olympic courses and inshore racing. It also considers the individual target speeds of more than 950 different boat classes. The solution has proved it’s excellence at the Games in 2012 and will be supporting the German Sailing Team in Rio 2016. 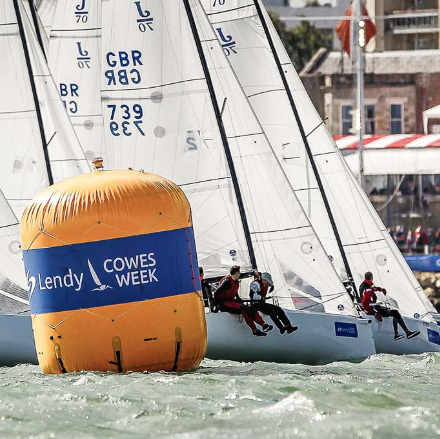 World Cup sailors of several boat classes and ORCI racing yachts rely on Race Area Analyzer since many years. Does the software support your boat-class? Find out here.